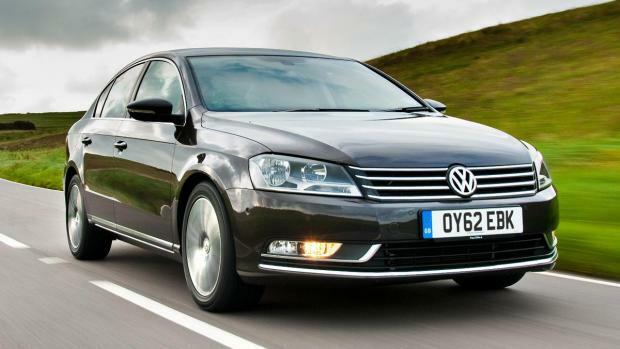 Volkswagen finally started delivering their new and updated variant of Passat that goes by the name, 2015 VW Passat. The commencement of the delivery took place in Germany, the home country of the company. Built on the latest MQB platform, this car is redesigned and re-engineered from the inside-out. Unfortunately, the Indian fans might have to wait a few more months before they can enjoy a ride in this sedan as it is bound to be seen on the roads of the nation by next year. Talking about the variations from its predecessor, this 2015 variant offers a brand new twin-turbo charged 2L TDI engine under the hood. This power generator can make the car run at a top speed of 240 kmph by churning out a 236 bhp power and 500 Nm torque at maximum rpm. This engine will be accompanied with a dual-clutch automatic DSG gearbox in the Indian variant. The interiors have also stepped up with the digitization of the panel. Now, it comes with a wide 12.3 inch cluster, which gives much relief to the eyes. The safety features have also been enhanced from the predecessor with the installation of LED head and tail lamps.